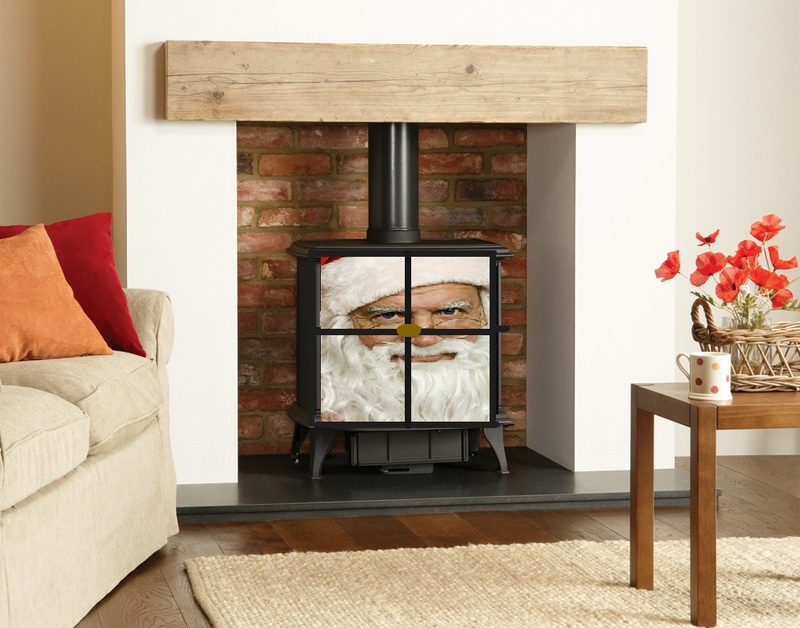 A panicked Father Christmas has become trapped in a multifuel stove in his first dry run of the season. When Santa initially became stuck in the chimney he began to shout: “you girls and boys wont get any toys if you don’t pull me out…before I suffocate or p*ss myself”. “So everybody has a stove now then?” sighed Santa. “I have a direct line to the f*cking U.N and nobody thought to mention this”. “Ho Ho Ho, Merry Christmas” coughed Santa weakly from inside his metallic prison. Halò! @EilidhC_ an-seo: seinneadair, neach-taic air tasglann-fuaim @DASG_Glaschu, oide @fngaidheal, iomadach ad eile, is glè thoilichte a bhith nur cuideachd an t-seachdainsa! Nach cuir sibh fàilte air @EilidhC_ a tha a-nis aig an stiùir. Daily reminder the Lithuanian Minister of Foreign Affairs still has me blocked because I quote tweeted an image of him & Michael D. Higgins with the line "potato-loving countries unite"